Want This Look? We Can Help! 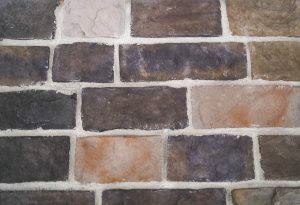 Thank you for your interest in a Nitterhouse Masonry Product! Please fill out the form below to reach a masonry specialist and we’ll get back to you as soon as possible. We look forward to working with you!